A stylish chair that keeps you comfortable and at your peak with its premium padding, contoured backrest and sporty upholstery! 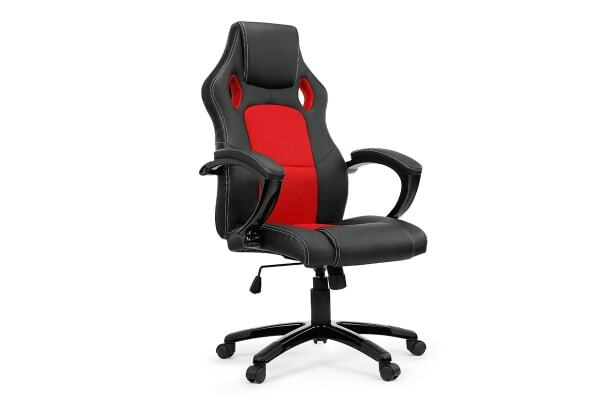 With sleek curves and optimum support of a racing car inspired design, the Ergolux RX8 Deluxe Gaming Office Chair is built to enhance your performance. Whether you’re at work or competing in an intense online game, the built-in lumbar support, thick padding, gas lift height adjustment and 360-degree swivel work towards giving you optimum support, flexibility and comfort. 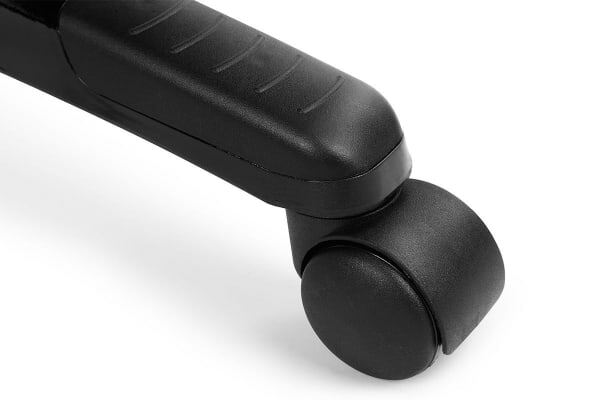 Feel invincible and ready to take on any challenge when you’re seated on this chair made with premium materials that are independently tested for quality. 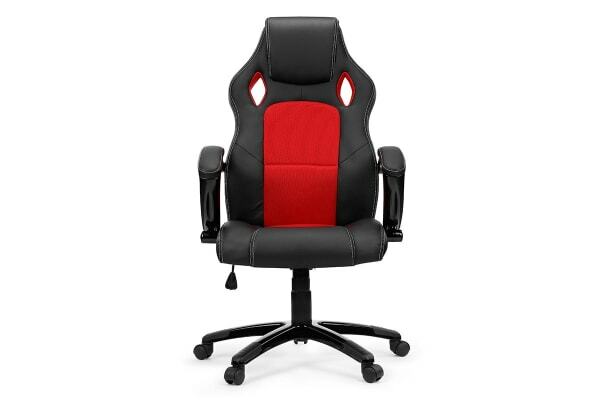 I am satisfied with the chairs come undamaged and good price.